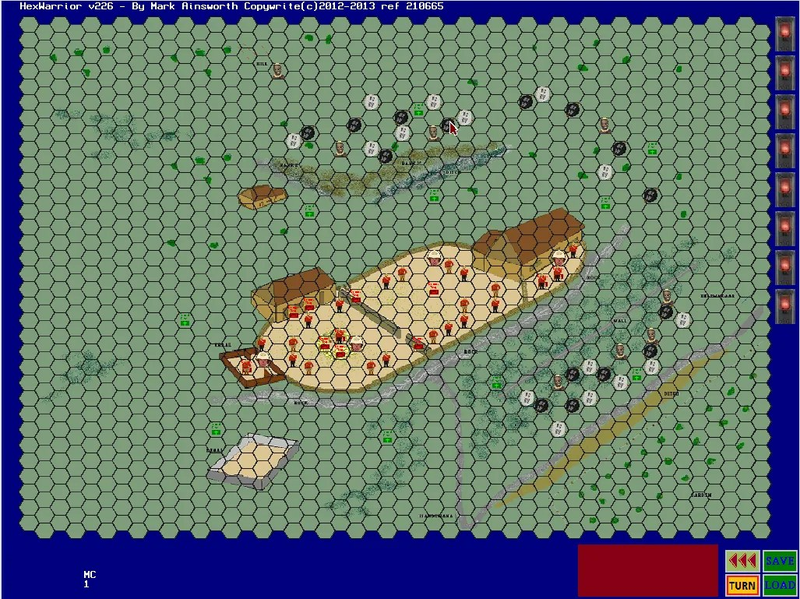 Mark Ainsworth is cranking out strategy / tactical wargames faster than folks can play them. His latest release of WarTactical is 5.63e which has revamped the save game process, allowing WarTactical to consume less space. Next story Advanced Strategic Command Updated from 2.5 to 2.6. Previous story What’s New With Open General?